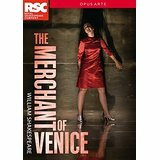 The Merchant of Venice | LIT.GAZ. The third play I’m looking forward to seeing at Stratford is Christopher Marlowe‘s The Jew of Malta. 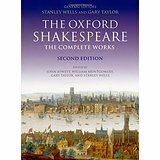 It’s a precursor of Shakespeare‘s Merchant of Venice, and in comparison makes that latter play seek like a model of political correctness! What to make of all this? Firstly, it’s fast-paced, and great fun, if you completely ignore the racism, and general vileness of all the characters, and I suspect it will make wonderful theatre. 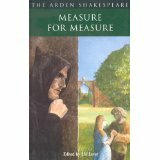 When I compared Marlowe with Shakespeare in terms of their respective plays, I was struck by the crudity of Marlowe’s characters, and the rambling, almost make-it-up-as-you-go-along nature of the plot. 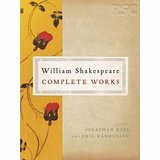 Marlowe’s plot is linear (apart from the minor subplot involving the snaring of Ithamore), Shakespeare’s is tight, involved, complex (there are several subplots) and the scenes are interwoven to heighten the sense of the drama. 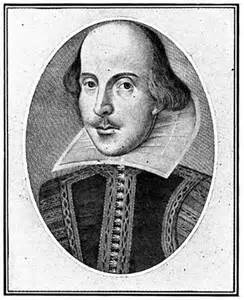 Marlowe has some wonderful language, as he does in other of his plays, but Shakespeare’s characters in the Merchant of Venice probably outdo him.